There’s nothing like the taste of farm-fresh, organic eggs. And let’s be honest, there’s also nothing like the taste of farm-fresh, organic chicken. 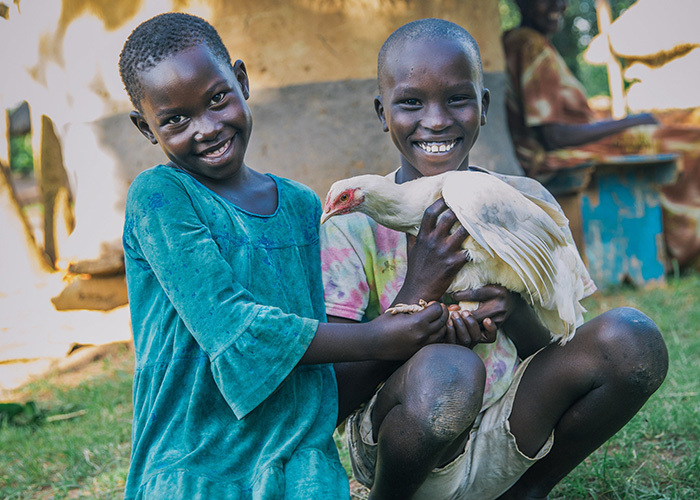 More than providing families with eggs and meat, chickens are a long-term investment. Future eggs and chicks can be sold while droppings can be used as fertilizer.